Bristol has always been regarded as a city bursting with underground music and cultural influences. 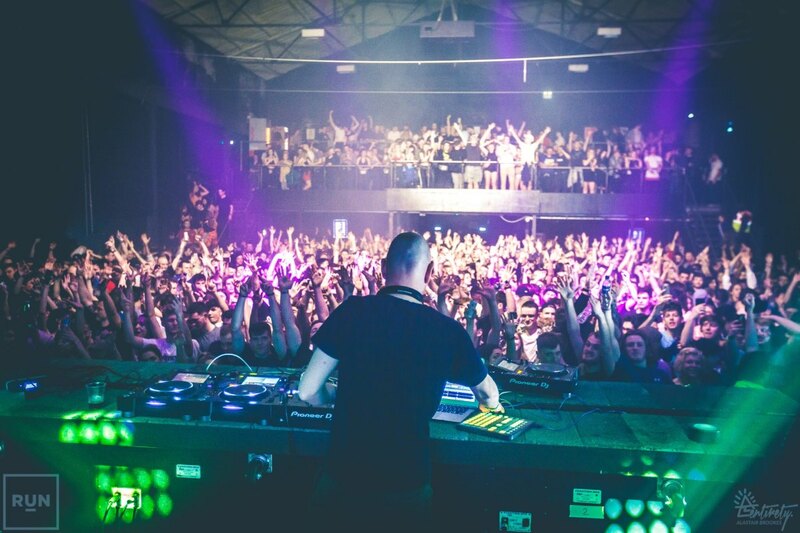 Nestled in the South West of England, the city has cemented its name as one of the most reputable purveyors of dance music talent over the years. 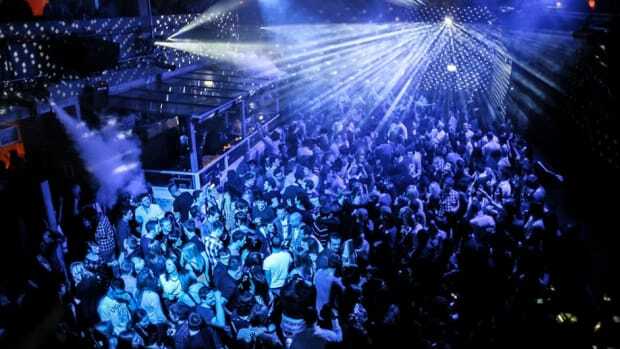 Motion nightclub is a major factor behind this - a venue that started life as a rough and ready skatepark called Sk8 & Ride in 2005 when co-owner Tom Kilford took out a loan to build his vision. Despite being a thriving skate park during the day, Kilford experimented with hosting small raves during the night consisting of only a few hundred people - some of which included parties in between the half pipes with a makeshift canopy to give it an indoor tent vibe. 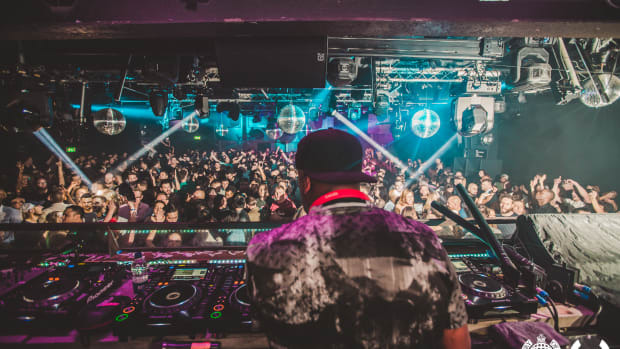 Roll on a decade and the club now accommodates a crowd of 3500 and is regarded as one of the most exciting in the world, sitting at #16 in DJ Mag’s Top 100 Clubs Poll. Who wouldn&apos;t want to party in a former skate park? For anyone who has visited the venue, they will know just how good a Motion event is. The undeniable charm and character of the venue heavily contribute towards this. 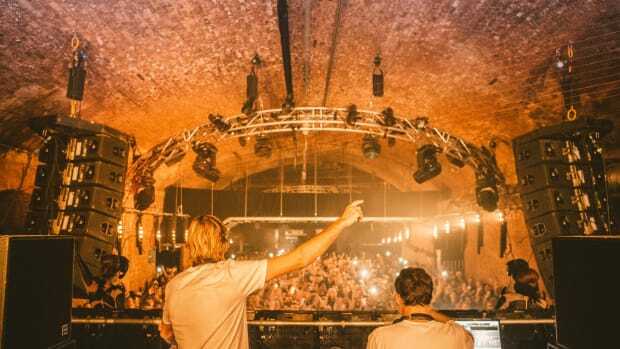 From the spacious main room boasting a balcony overlooking the stage and a sunken DJ booth at eye level to the crowd, to the neighbouring room two, which feels like you are partying in a dark and gloomy cave with the crowd hunched over the decks. Everything about this venue is designed to provide an unrivaled experience. There’s always a lively atmosphere throughout the venue and one of the reasons for this is because no event is the same. Motion is a modern-day Rubik&apos;s cube of the clubbing world - constantly changing and adapting as time goes on. Every time you visit, something about the venue has been altered or moved. Whether it’s the layout of the courtyard, the skate ramps, the location of the cloakroom, or the ever-changing lighting rig. In the music industry, change doesn&apos;t always go down well, but with Motion, it creates a new buzz at each event through providing the audience with a fresh encounter. More recently, Motion has been making use of the adjoining Marble Factory - a room that not long ago was filled with skate ramps. The warehouse has been completely redeveloped with an impressive 360 mezzanine wrapping around the stage. It represents an intimate space with a smaller capacity and one that is designed to host live music events alongside club nights. 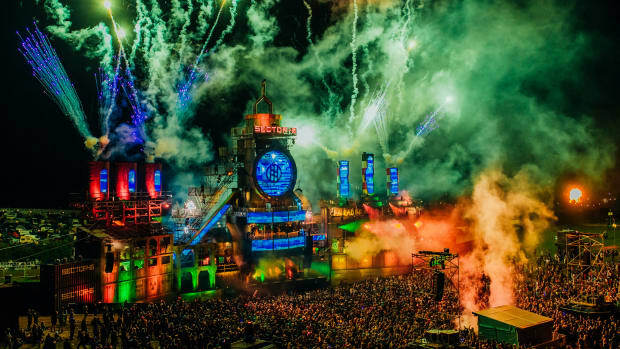 The grand opening was graced by none other than The Chemical Brothers and has since gone on to be utilized for full venue takeovers at certain events. 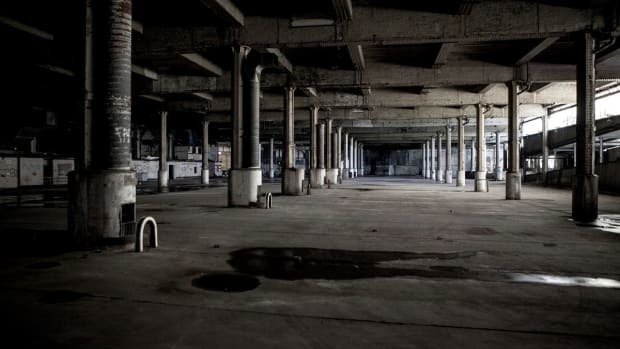 All of these varied spaces and changing facets culminate into a rave experience reminiscent of a ’90s warehouse party, where the stripped back canvas of the venue perfectly compliments the gritty and raw dance music Motion is known for purveying. 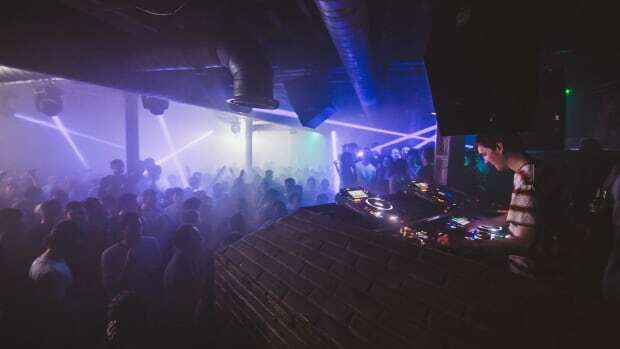 Some of the first ever gatherings at Motion were punk and metal shows, but over the years Motion has gained a reputation for showcasing an eclectic mix of genres - from disco and house to techno and grime. But it’s the heavier end of the bass spectrum that resembles the foundations the club was built on. 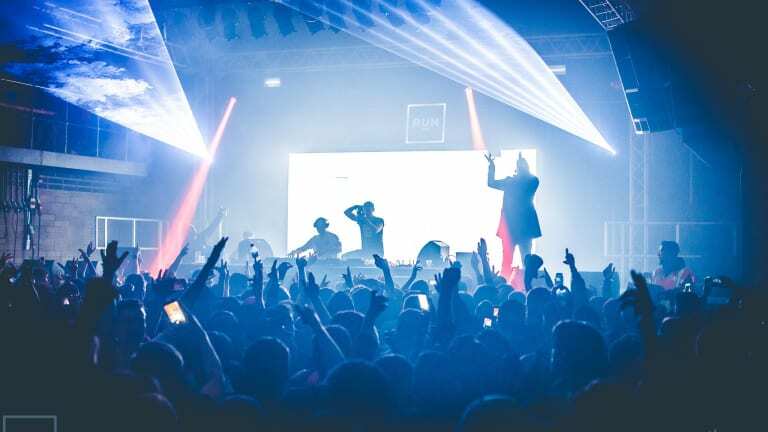 With Bristol being one of the largest melting pots for drum and bass talent in the world, Motion firmly grasped this early on and has since hosted some of the most exhilarating DnB lineups around. Local promoters such as RUN and The Blast have flourished from their partnership with Motion, alongside huge labels in Hospital Records and Ram Records making annual appearances. 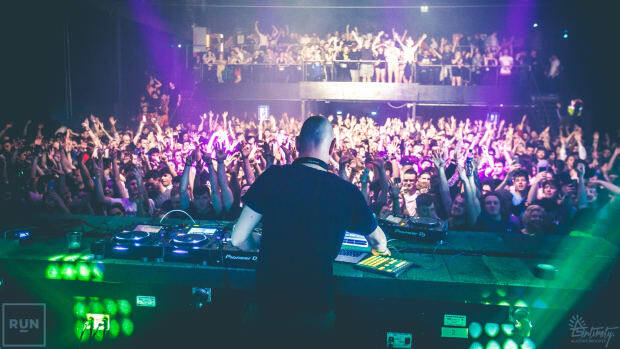 Despite this, every year Motion pays homage to each corner of dance music, ensuring every possible angle is covered and that the appeal of the club reaches out to a vast audience. 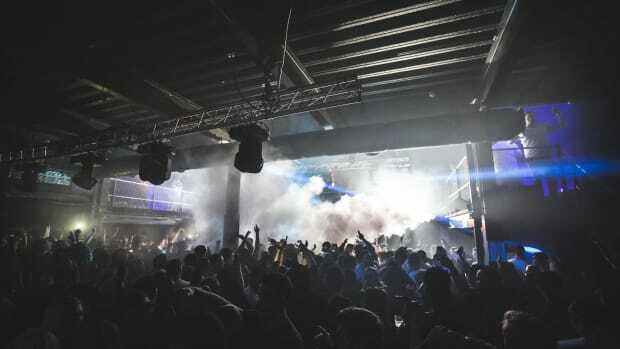 The winter is a particularly exciting time for the venue, as the famed In:Motion series takes place - attracting many of the biggest names in electronic music. Last year’s series was closed by a special New Years Elrow showcase, which treated Bristol to the unique, bizarre and colourful experience the Spanish-inspired party entails. Big screen film star, producer, musician, DJ - call him what you want, this guy has got some serious talent and never fails to put on a show. After the resounding success of a sold-out event last year, he returns to Motion on May 25th with his diverse selection of musical influences. Also featuring on the line up is Max Chapman, Lauren Lane, and Waifs & Strays - a duo who was one of the first to host a party at Motion during its earliest and rawest days as Sk8 & Ride. 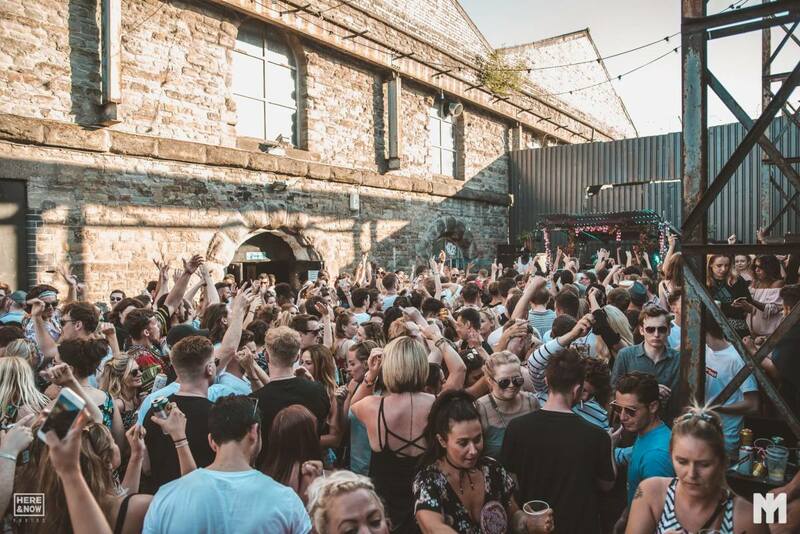 To add to the never-ending list of Motion additions, over the last few years the venue has been utilizing its outdoor space for music events during the summer period. From clearing the entire courtyard to accommodate a main arena bigger than the one indoors, to setting up a stage alongside the river running adjacent to the venue. Hospital Records were one of the first to utilize Motion’s outdoor space and have since thrown three constantly improving BBQs - two of which were graced by blazing sunshine. History, legacy, ambition, character, big sound systems, diverse spaces, multiple toilets… This venue has it all. Anyone taking a trip to the UK should stop by one weekend to experience a true cultural gem of the country. 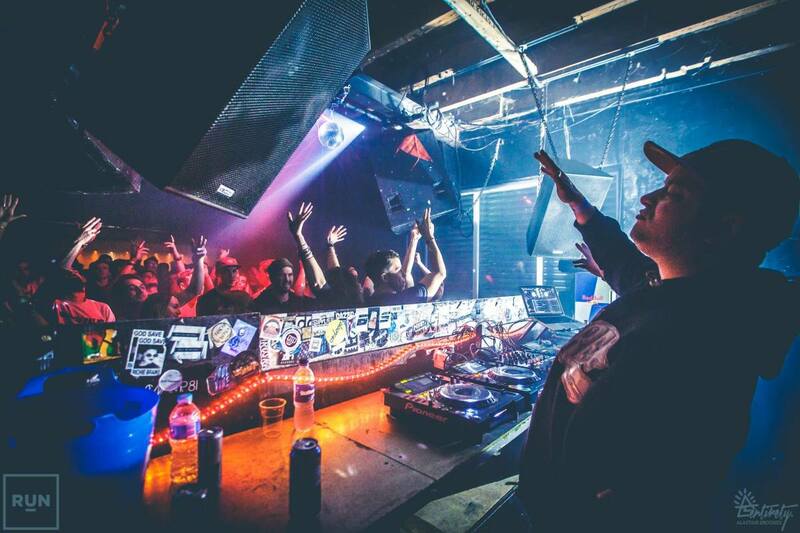 Many producers first made their name here and continue to revisit and reminisce in the nostalgia of a venue pivotal in shaping Bristol’s thriving music scene.